NOTES: Coyne Schofield recently served as captain for the U.S. Women’s National Team during the 2019 Rivalry Series… Bob Corkum (Salisbury, Mass.) 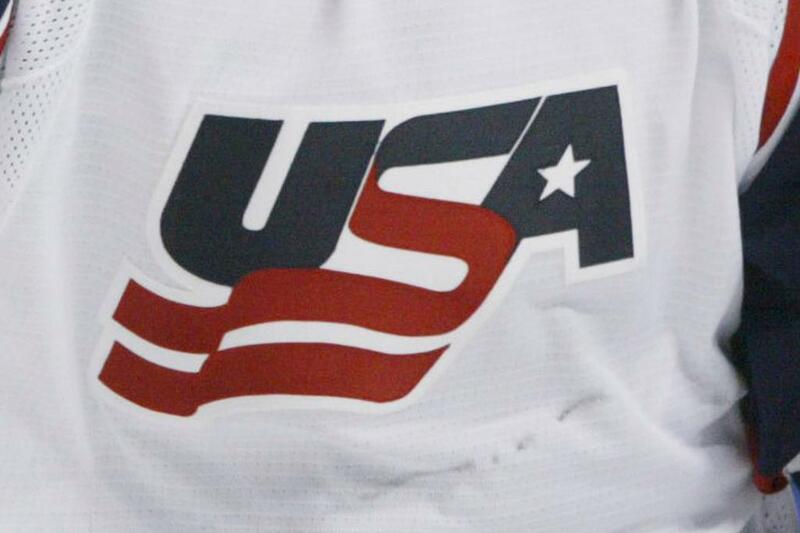 is serving as head coach of the 2018-19 U.S. Women's National Team, alongside assistant coaches Joel Johnson (White Bear Lake, Minn.) and Brian Pothier (New Bedford, Mass. ), and goaltending coach Steve Thompson (Anchorage, Alaska).